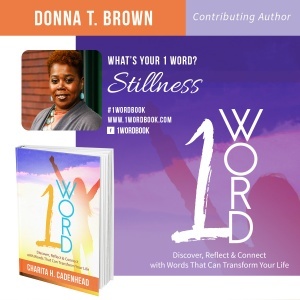 CLICK HERE TO ORDER YOUR COPY OF 1 Word: Discover, Reflect & Connect With Words That Will Transform Your Life featuring c0-author Donna T. Brown. All orders from this page will be personally autographed by me, Donna T. Brown. 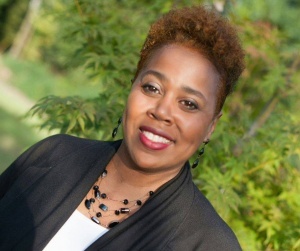 Donna is the wife of Jimmy L. Brown, Sr and the two of them have been counseling couples (married and unmarried) for over 20 years, and she is the mother of Teryl, Jimmy and Autumn. She makes her home in Trussville, AL.